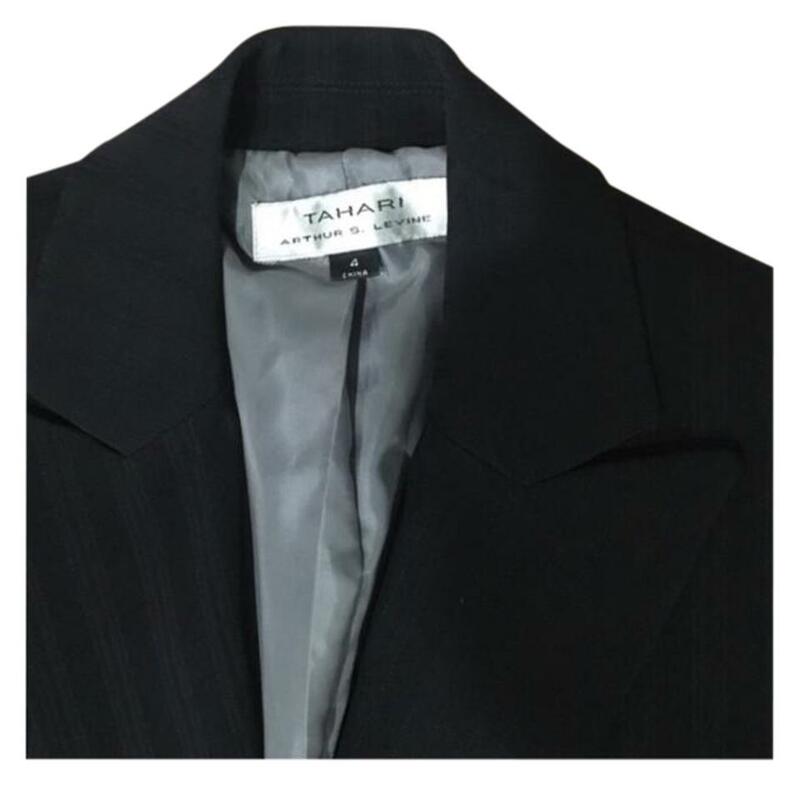 TAHARI ARTHUR S.LEVINE black soft stripped suit. 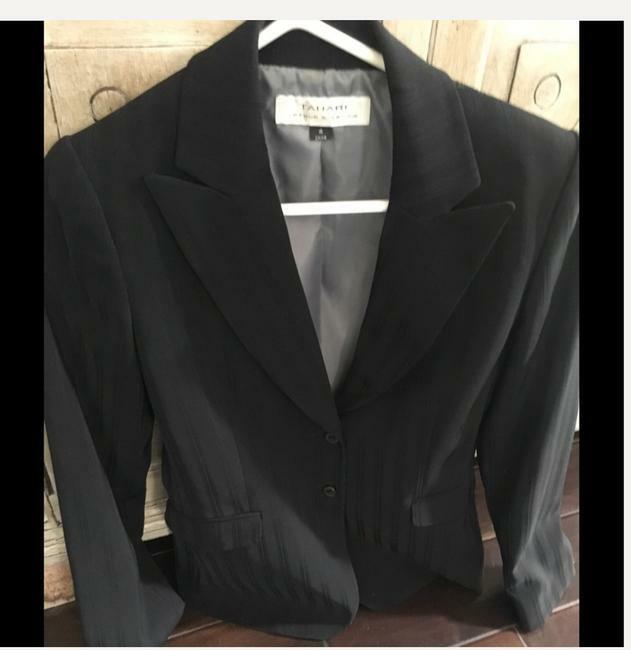 Blazer size 4 , black business pants suit. 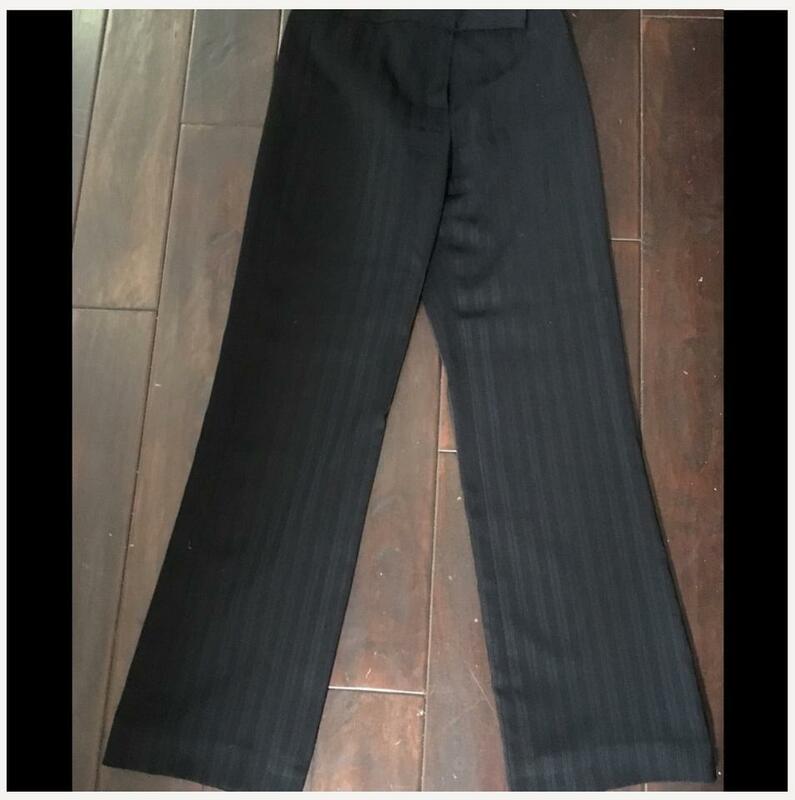 light worn, but in a great condition. Selling as a suit together.